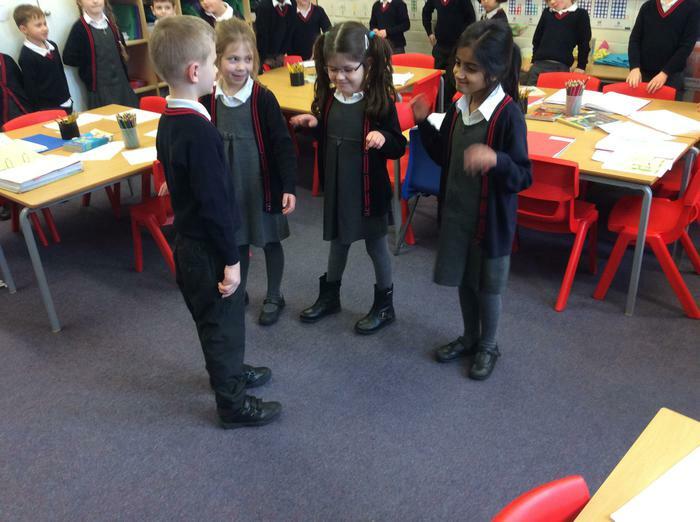 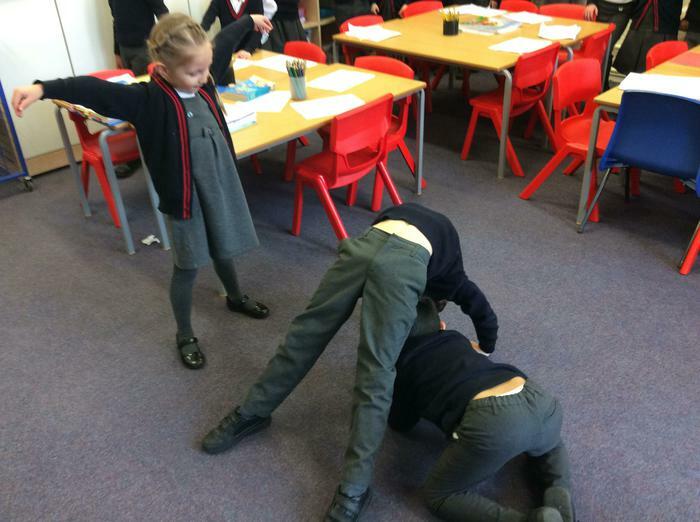 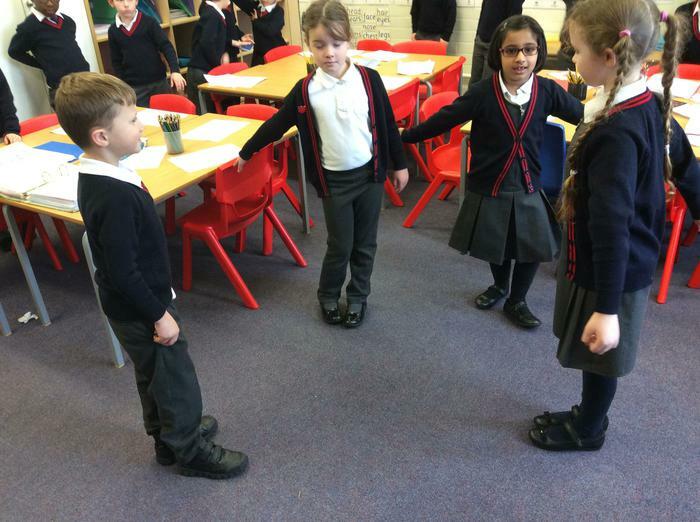 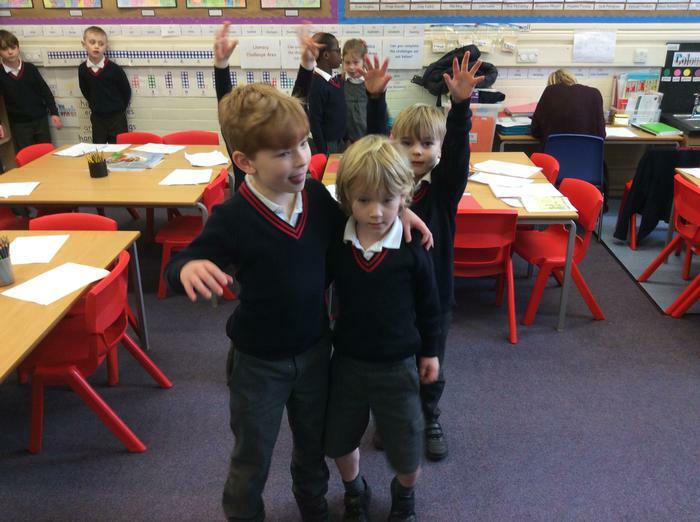 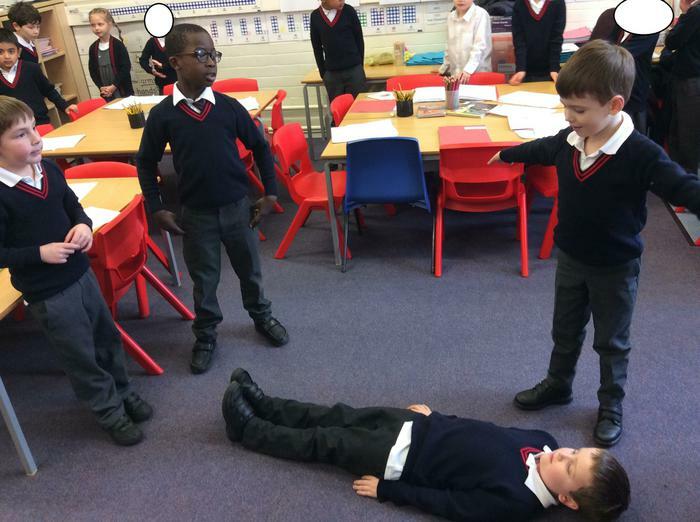 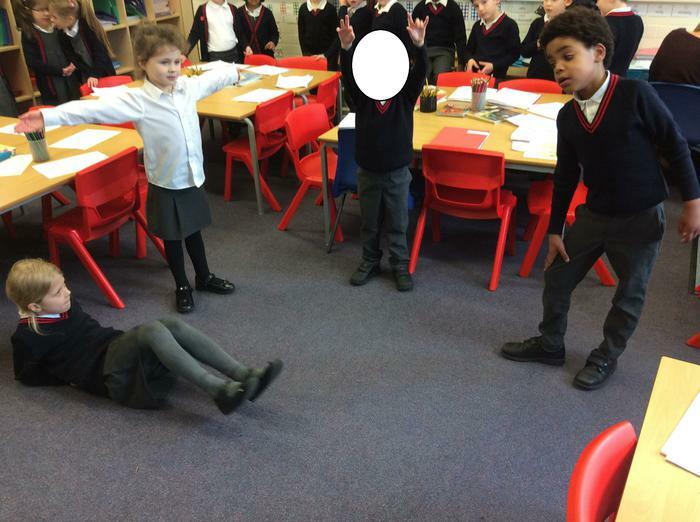 Today Willow Class made freeze frames to tell the story of 'Orion and The Dark'. 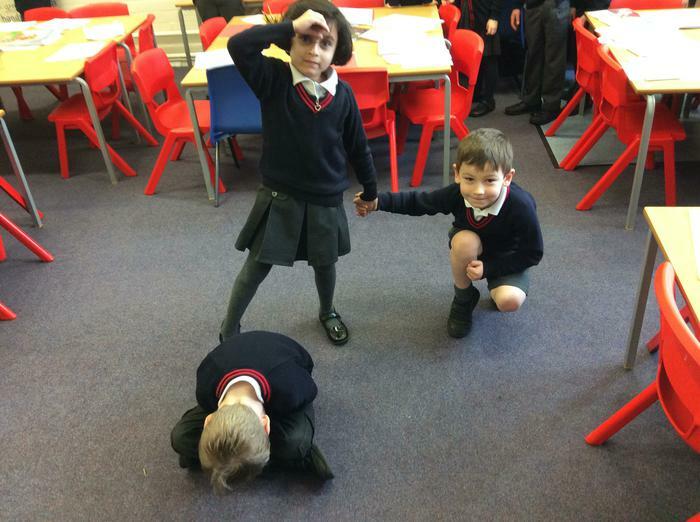 Each group was given a picture to create through actions. 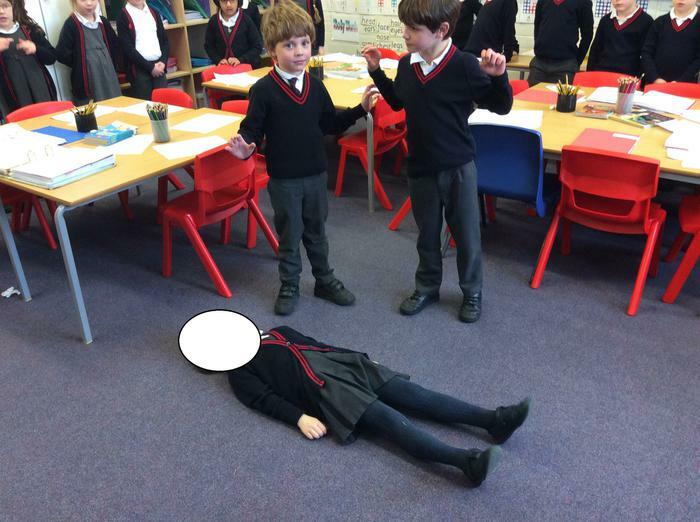 We told the entire story using our pictures.